Instagram new feature, which will increase the users privacy - mobilereview.online - The Ultimate resource for mobile phones reviews, specification, information. Instagram brings a lot of new features nowadays for its users. 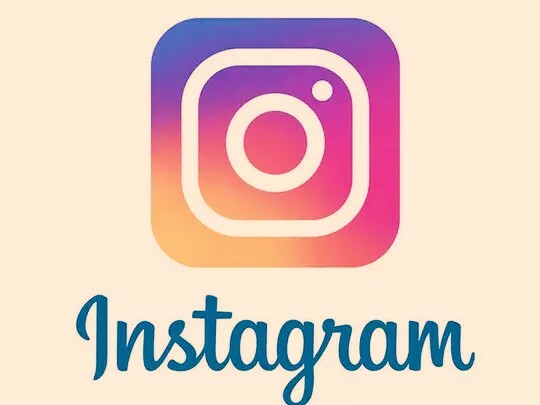 Recently Instagram has given many new features to its users, which are also quite popular by users. Instagram has released another new feature in this episode. Through this, users will be able to share their Instagram Stories with a few selected friends. On one side of this feature where Instagram is trying to give users a little personalized experience, the user's privacy will also be maintained on the other. Instagram has started this feature from November 30th. Now users will be able to share their special moments with their close friends. The story shared by the first user reached all the followers, but the new feature has made a big difference in it which is going to be very popular by users. This feature is available for both iOS and Android. In order to take advantage of this feature, users have to select 'Close Friends' option given at the top of their profile. Let us know that in the close friend list, users can only add friends to their own favorites and no users can send a request to add to this list. Let us know who else is included in a user's close friend list, and no one else knows this except the user.